Many people in Southern Colorado and around the state are getting trained for a concealed handgun permit. Since Colorado is a shall issue state the process is very easy and only requires you to do a few simple things. First check to see that you are eligible for a Concealed Handgun Permit under Colorado statutes. 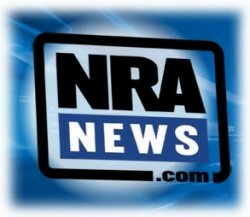 Most people who can buy a handgun and pass a background check are eligible for a concealed handgun permit. Second find a certified instructor that you would like to take a class from. Concealed Handgun Permit class varies in cost and length of time.  Have Gun Will Train Colorado’s Concealed Handgun Permit Class is 4 hours and I can schedule it around your busy life. Many people enjoy being able to take the class on their schedule and not have to give up a weekend or other valuable time with family and loved ones. Third call the Sheriff’s office for an appointment to file your paperwork, and pay your fees. The Pueblo County Sheriffs office was several weeks out on appointments last time I checked. Your concealed handgun permit will come in the mail 90 days after you have completed your requirements and filed all necessary documents. Class is easy and designed for beginners as well as experienced shooters. 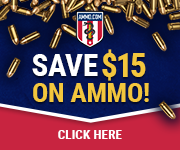 Enjoy the freedom of carrying a concealed handgun for self protection and piece of mind.